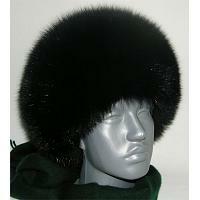 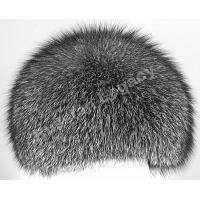 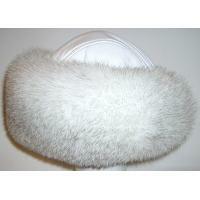 Real fox fur hats are probably the most lush and glamour types of clothing accessories available today. 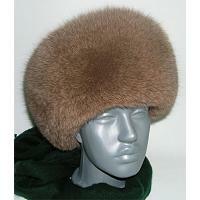 Women will appreciate their light weight and fantastic warming characteristics. 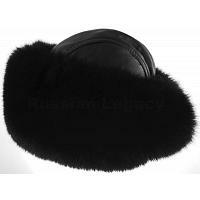 Our unisex models will provide some great ideas for the most extravagant men's outfits as well.